Stereoscopic Display System synchronizes 2 HD-SDI inputs. 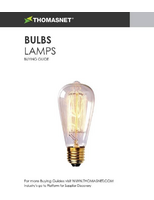 While it might seem easy to pick a light bulb, there are actually numerous factors to take into consideration. This buying guide will explain each type and the important attributes you should consider when sourcing bulbs. 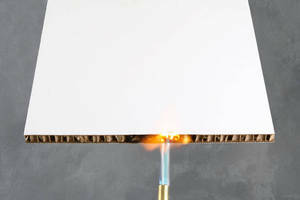 Display Backer Board is fire-retardant. LCD Projectors feature high-brightness design. 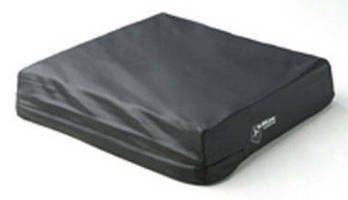 Heavy-Duty Cover protects cushions from wear, fluids, ozone.